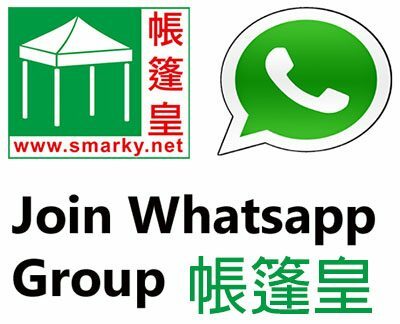 Founded in 1932 by Madam Tsang Chor-hang, Yew Chung has been providing quality bilingual education to the learners of Hong Kong for almost 80 years. 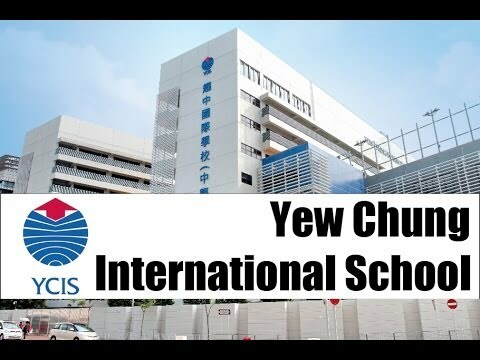 Originally specialising in early childhood education, Yew Chung International School (YCIS) now provides education from early childhood through primary and secondary culminating in the International General Certificate of Secondary Education (IGCSE) and International Baccalaureate (IB) Diploma Programme. YCIS is operated by Yew Chung Education Foundation. The design of our programmes and administration integrates unique elements which are fundamental to the overall operation of the school. Our Chinese and Western Co-Principals co-operate to create a school culture where Eastern and Western values and education models are equally regarded by the whole school community. As a reflection of the distinctive education programme in a bilingual and multicultural environment, YCIS has established a proven track record. It is with this track record that our students have been able to move on to tertiary education in various universities in Hong Kong as well as worldwide, bringing with them global perspectives and international mindedness. 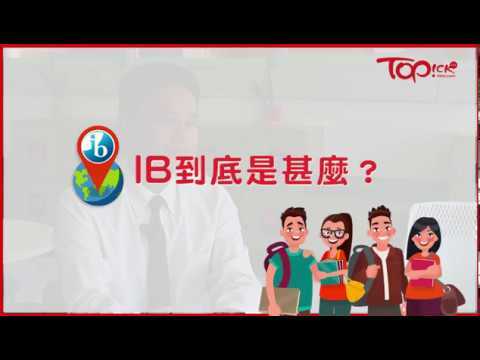 Yew Chung International School – Secondary is accredited by the International Baccalaureate Organization (IBO) as an IB World School and authorised as an accredited Cambridge International Examinations (CIE) Centre.